Chengdu Zetian Chemical Co., Ltd.
Organic chelated iron fertilizer, EDDHA Fe, is most efficient to prevent and cure the disease of leaf-yellows due to iron deficiency for grain ,crops, fruit, vegetables, and flowers etc. As super water-soluble single microelement efficient organic fertilizer with a very fast iron releasing capacity EDDHA Fe can be widely used in various soils safely and efficiently. It can be as iron-supplementary agent to normal crops, making them grow better, and improve the quantity and quality of crops. There was also a significant improvement in the hardened, and fertility declined soil. It can be used as material for compound fertilizer also. 3.Used for soils, plants, grain, crops, vegetables, fruits, flowers, aquatic systems and so on. 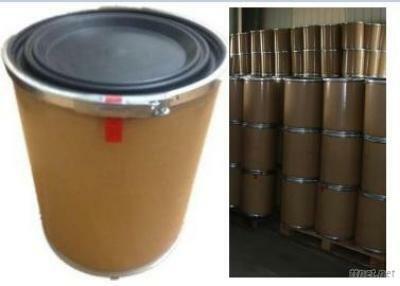 4.Drum: 20 or 25kgs/PE bag + nylon cable tie.